The Ministry of Finance’s Taxation Department announced recently that the excise tax on super grade gasoline has risen from 35 percent to 39 percent. The excise tax rates on regular gasoline and diesel have also been raised to 34 percent and 24 percent, up from 30 percent and 20 percent respectively. According to the website http://www.laotradeportal.gov.la, which is hosted by the Ministry of Industry and Commerce’s Import and Export Department, the new excise tax rates came into effect early last month. Officials from the Ministry of Finance were not immediately available to explain the reason for the hike. 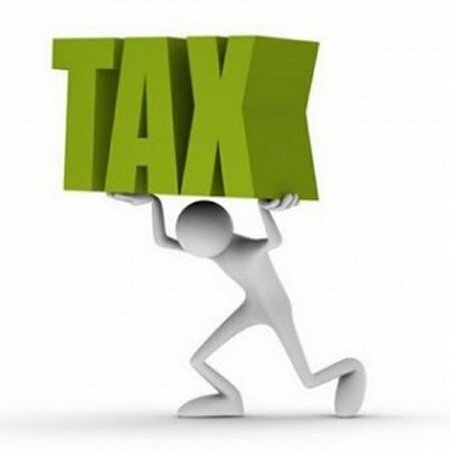 However, it is widely believed that the tax has been increased because the government is under pressure to collect more revenue to meet set targets. The government views fuel as a steady source of revenue due to the increase in consumption. Fuel consumption in Laos has seen recent increases averaging 7 to 10 percent a year. According to a government report to the Lao National Assembly at the end of last year, the government expected to collect 23.94 trillion kip in revenue. However, over the first six months of 2017, the government was able to collect only 43 percent of that amount. In 2018, the government hopes to collect about 25.45 trillion kip so that it is better placed to carry out its development policies. Acting President of the Petroleum and Gas Association, Mr Phayboun Phomphaphithak, told Vientiane Times yesterday the increase in the excise tax had already forced fuel distributors to adjust their prices. “The impact of the excise tax adjustment is very obvious. However, it is not as much as many people expected. The reason is that the government lowered other administrative fees for fuel distributing firms,” he said. But Mr Phayboun admitted that the taxes the government imposed on fuel were much higher than in neighbouring countries. According to information obtained from the Petroleum and Gas Association, fuel consumers have to pay 10 percent VAT and an import tariff, which ranges from five 5 to 20 percent. The total taxes paid by consumers for a litre of fuel are estimated to account for a large percentage of the present cost. In addition to the excise tax adjustment on fuel, the government also imposed a new tax rate of 45 percent on alcoholic beverages and cigarettes. Entertainment venues such as nightclubs, discotheques and karaoke bars are also subject to the excise tax change, according to the announcement.